It’s Miss Marcia here, and I hope you are dancing with us at our 25th annual summer dance camp Wednesday, July 26 – Friday, July 28! We are going to have a great time, and summer dance is relaxed, fun, and when students can make progress quickly. I hope you’ll get registered TODAY by enrolling online below, or by calling our registration hotline at 816-808-0839, or by e-mailing us at dancestudiopim@aol.com. Summer Dance Campers will have the opportunity to dance at our Annual Summer Outdoor Dance Concert Sunday, July 30, and be eligible to dance at the RED BARN ARTS FESTIVAL in September. Bring a new dancer with you to Camp (she/he must register in advance, too) and you will both receive 25% off your fee (pay only $30, instead of $38). I hope to see you soon!!!! P.S. Our Fall Schedule of Classes is already posted online, and you are able to enroll for Fall Classes and even make your first payment online now. Our very popular, highly-regarded Summer Dance Camps are always fun, focused and fabulous dance experiences that emphasize improving dance technique and building a joy for dance. Participating students will also have the opportunity to perform at what has become one of our most popular performance venues – our Annual Summer Outdoor Dance Concert on Sunday, July 30 (no costume or ticket fees! ), which concludes a phenomenal 2016-17 dance season. 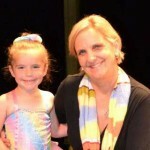 MARCIA TAYLOR, director and principal instructor of THE DANCE STUDIO OF KIRKSVILLE and THE DANCE STUDIO OF IOWA, has directed award-winning Dance Camps and Intensives throughout the Midwest, including the nationally-recognized Young Audiences Program in Kansas City and the dance camp program at Truman State University. 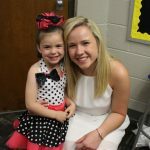 She earned her degree in dance from the Conservatory of Music and Dance at the University of Missouri-Kansas City, as well as her degree in Early Childhood Education. Marcia is a former professional dancer who has been on the dance faculties of three universities. She is also a former Miss Missouri, where she was grand talent winner as a jazz dancer and represented Missouri in the Miss America Pageant. Marcia also danced as an NFL Kansas City Chiefette. 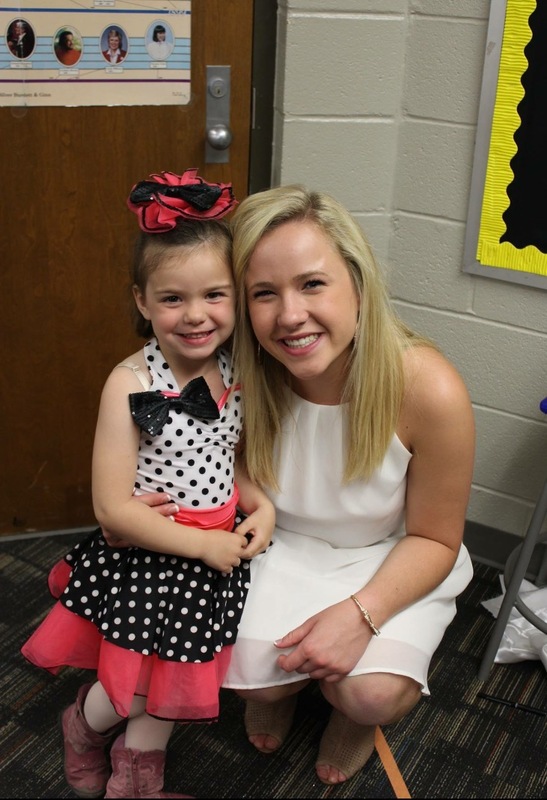 MARINA FANNING, instructor, is currently co-director of Kirksville High School’s award-winning Tiger Dance Team. She was Captain of the Kirksville High School Dance Team in high school before becoming a Truman State University Showgirl Dance Team member in college. Marina has won numerous awards at state, regional and national dance competitions. She is a very popular and highly skilled teacher at THE DANCE STUDIO OF KIRKSVILLE, who has great versatility as an instructor because of her dance training and performing in all popular genres – jazz, tap, ballet, lyrical, hip hop, contemporary, and dance team. 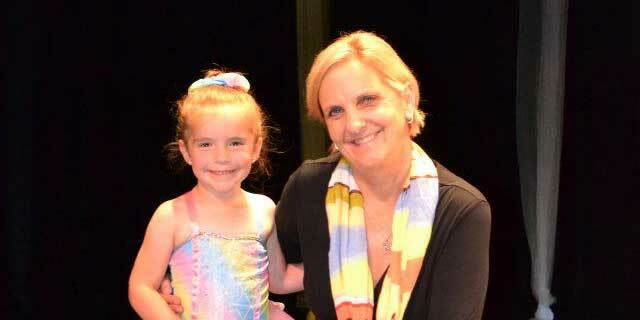 She has a special love for young dancers, ages 3-7. Marina was also captain of the PEOPLE IN MOTION DANCERS and a lead dancer for TAP CATS PERFORMERS. SPECIAL GUEST INSTRUCTORS will assist with our Camps and are sure to bring their great talent and added excitement to the week! Over 1,000 students have attended our dance camps/intensives! *The cost of all dance camps is only $38 for the entire session. *Please register by submitting this completed registration form and submitting your payment at your earliest convenience to THE DANCE STUDIO, 107 North Marion Street, Kirksville, MO 63501 by 7-24). Class positions are limited in numbers and will be filled on a first come, first served basis.